run all your home appliances from your fingertips. 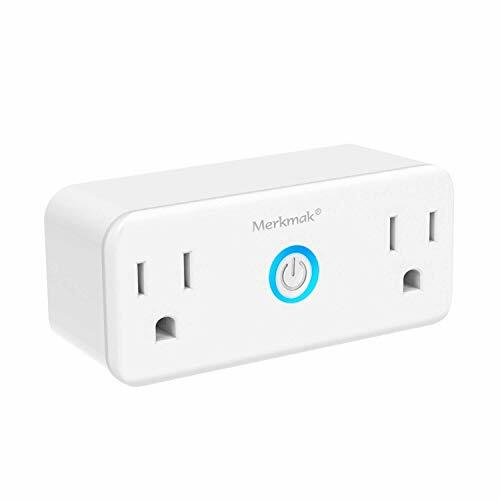 Get newest upgrade version super mini plug to your home and start your smart life!! !